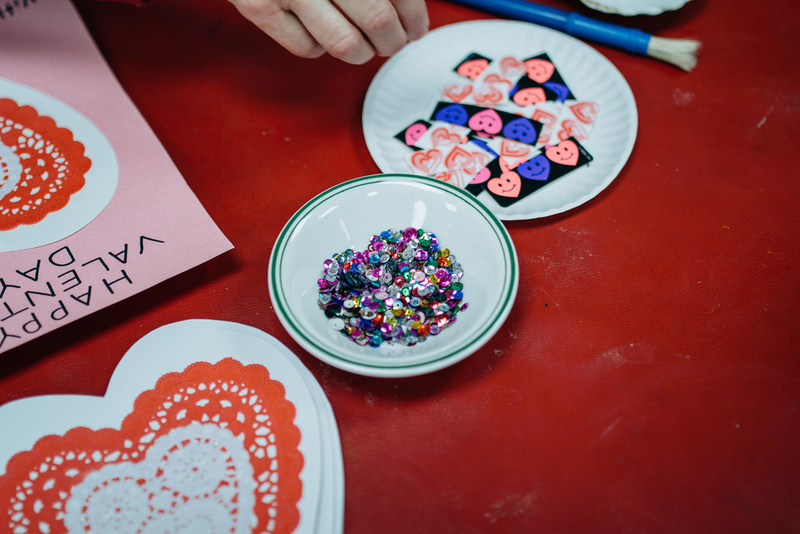 At Suburban we make art and crafts an important part of our daily routine! 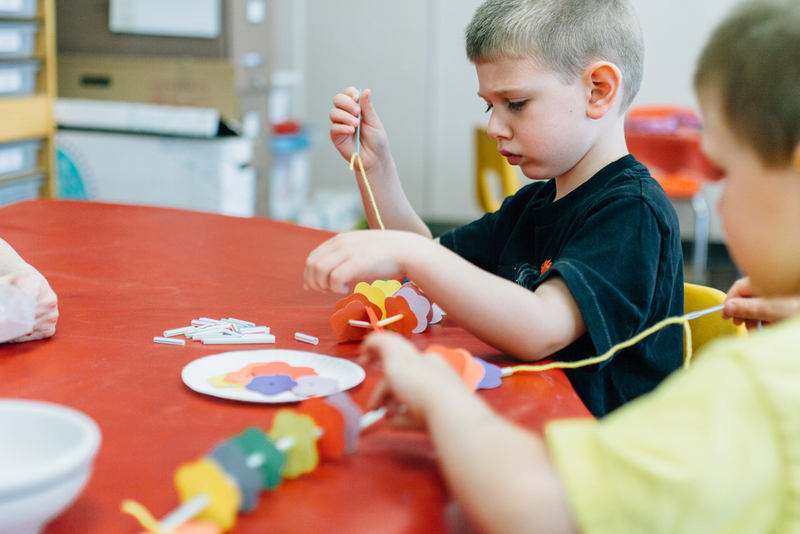 These activities for promote growth and development of your child's fine motor skills, creativity, and confidence. 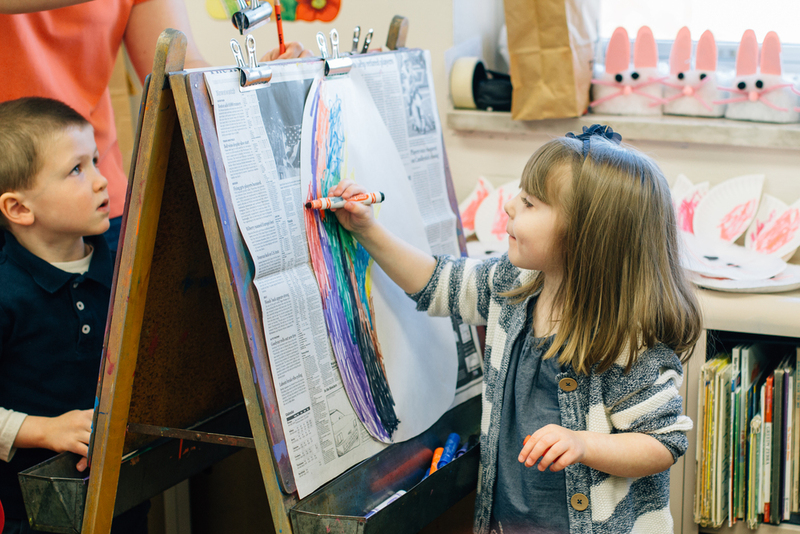 Painting or drawing are always available at the easels, but our Teacher Jan Lorko also provides a special craft during each class that connects to the daily, weekly, or monthly theme. 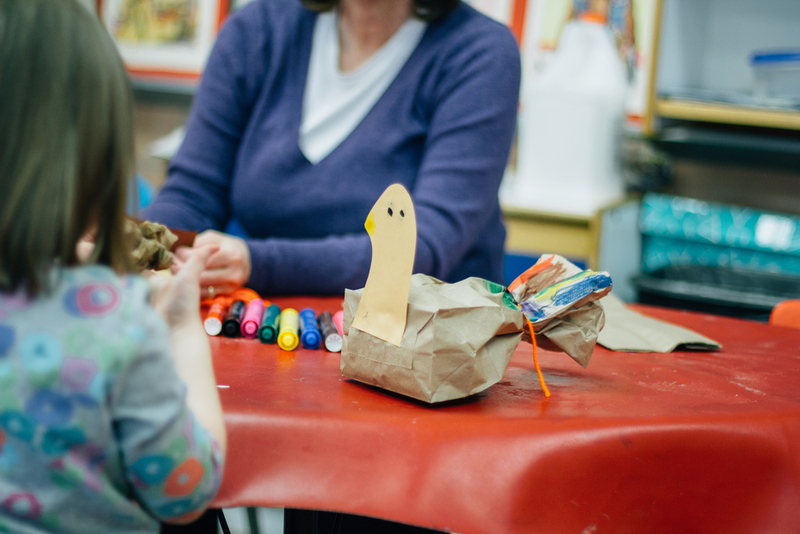 These projects are created for the age and level of your preschool child to engage them and build confidence in their skills. They are are fun activities for your children and a give you (the parent) a wonderful visual timeline of your child's development.